Cauliflower Mash Keto Recipe - Creamy & Buttery - Very EASY to Make Potato Substitute! 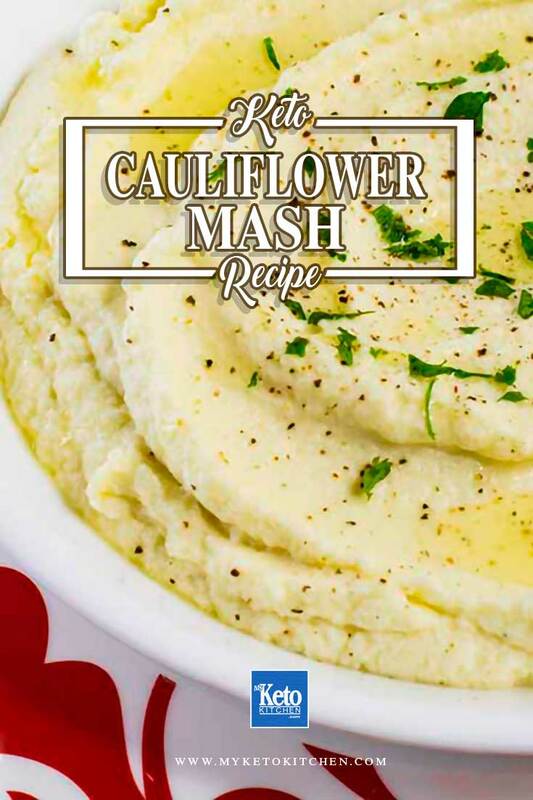 Home » Recipes » Cauliflower Mash Keto Recipe – Creamy & Buttery – Very EASY! Cauliflower Mash Keto Recipe – Creamy & Buttery – Very EASY! 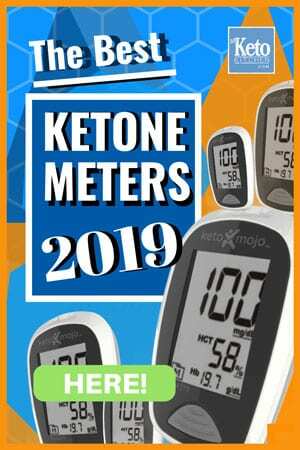 The recipe below makes 5 serves of Creamy Buttery Keto Cauliflower Mash, or if you’re a solo ketogenic dieter. Our buttery keto cauliflower mash goes well as a side in place of mashed potato with our other keto meals Chicken, Cheddar and Chive Meatballs, Low Carb Beef Schnitzels, Corned Beef, and Low Carb Chicken Feta Meatballs. Cut the cauliflower into evenly sized florets. Gently add the cauliflower to the boiling water and cook for 5-8 minutes, until the cauliflower is tender. Drain the cauliflower really well and return it to the warm pot. Add the butter, salt and pepper. Blend the cauliflower with a good stick blender until there are no lumps. Allow the mash to sit and rest for 3 minutes and then blend a second time. This rest and blend step makes the cauliflower extra smooth and creamy. This Keto Creamy & Buttery Cauliflower Mash is a great substitute for mashed potato, delicious, healthy and Very Easy to Make. Blend the cauliflower with a stick blender until there are no lumps. 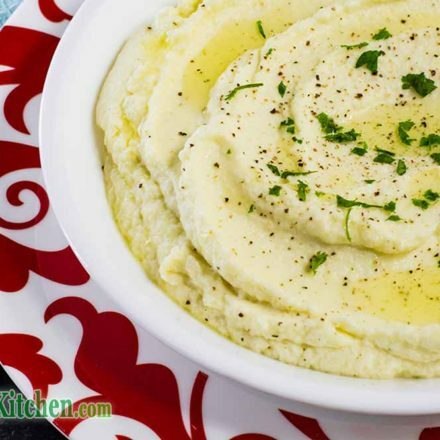 To make a larger batch of this Creamy Keto Cauliflower Mash recipe adjust the servings above. It could be a setting in your internet browser. Try clearing your cache and refreshing the page. Absolutely delicious! I’ve been craving it ever since the first time i made it. The only changes I made were: I used 1 cup or so water with 1 teaspoon better than bullion vegetable base to steam the cauliflower with 1 clove coarsely chopped garlic. The 3 minute rest and re-mash made it wonderfully creamy. Even my husband, who dislikes vegetables, took second helpings. I saved the bullion when draining and drank it as soup.